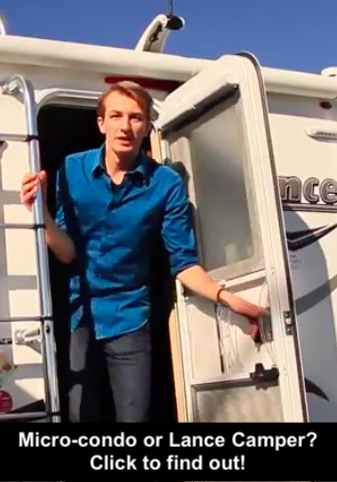 January 29, 2019 0 Will You Get Hitched in 2019? 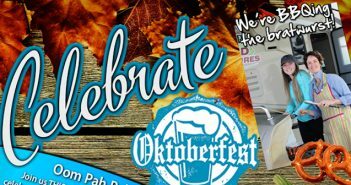 October 9, 2018 0 Celebrate Oktoberfest at Arbutus RV – October 13th! 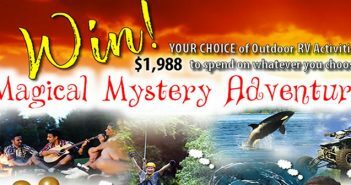 July 31, 2018 0 Last Chance! 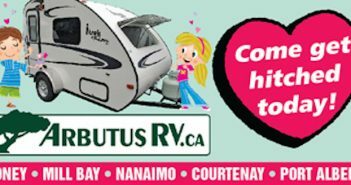 WIN a YEAR’s Worth of Arbutus RV Adventures! 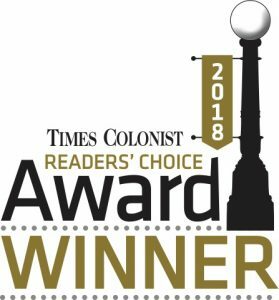 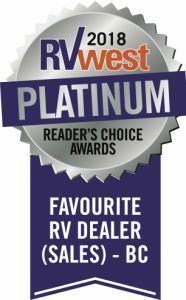 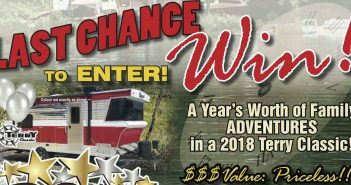 July 3, 2018 0 This July Win YOUR CHOICE of Outdoor RV Adventures!